Save AED 13 (44.83%) – Earn 2 Shukrans What is Shukran? Shukran is the Landmark Group’s award-winning loyalty programme in the Middle East, which allows you to earn Shukrans when you shop any of our brands. 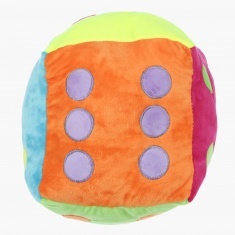 Provide optimum comfort to your little one by getting him this lovely cushion. 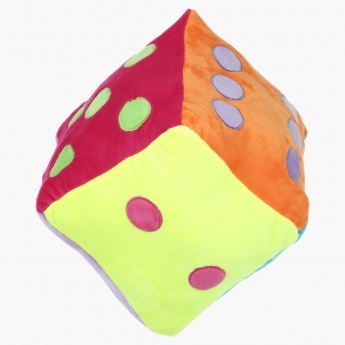 This plush dice will help your kid to learn numbers in the most entertaining way. Your kid will love hugging this toy as it is fabricated from a soft material.